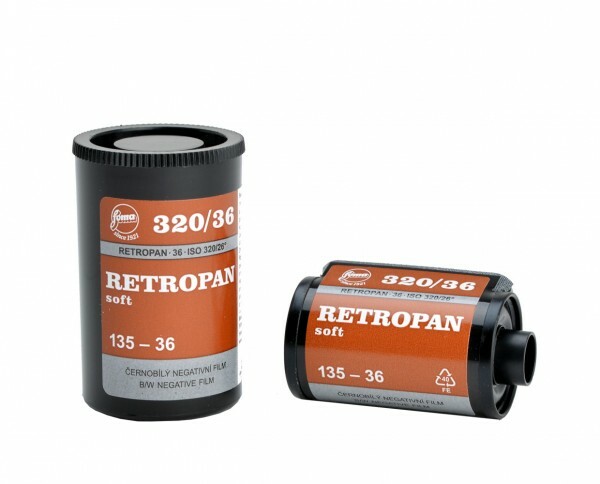 Foma Retropan 320 soft 135-36. 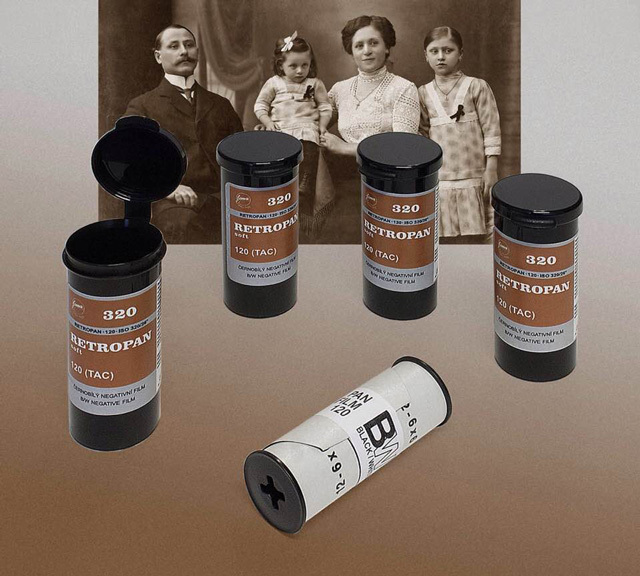 New iso 320 emulsion with low contrast. Suitable for push processing at iso 640 with normal contrast. Without DX-code. 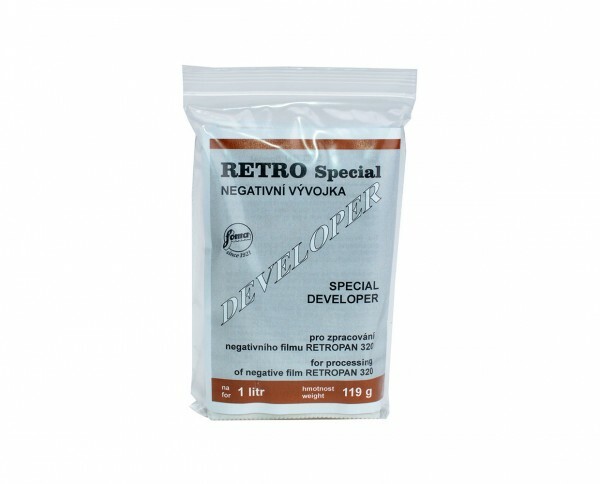 For this film is available the Foma Retro Special developer. 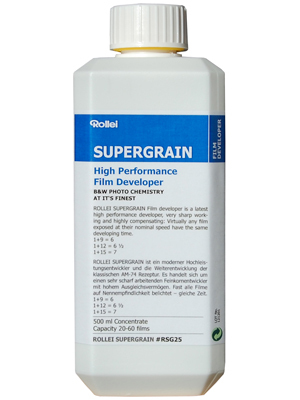 Rollei RDC 12T Digibase C41 0,5ltr.